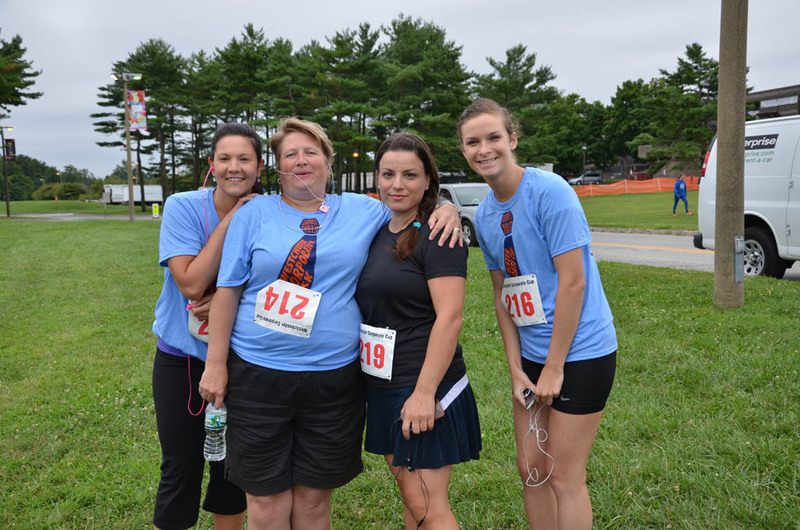 Join us for a run/walk, food, fun , music and fundraising! 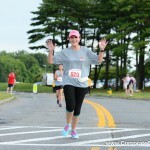 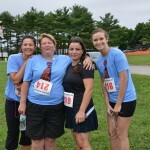 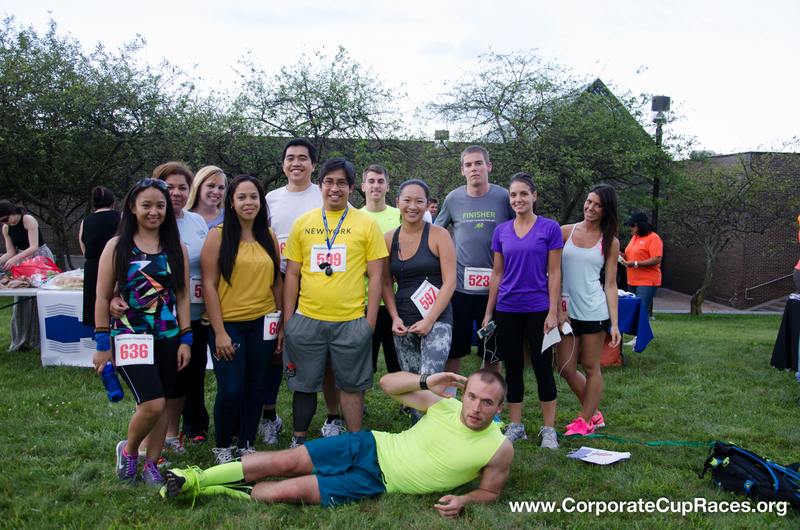 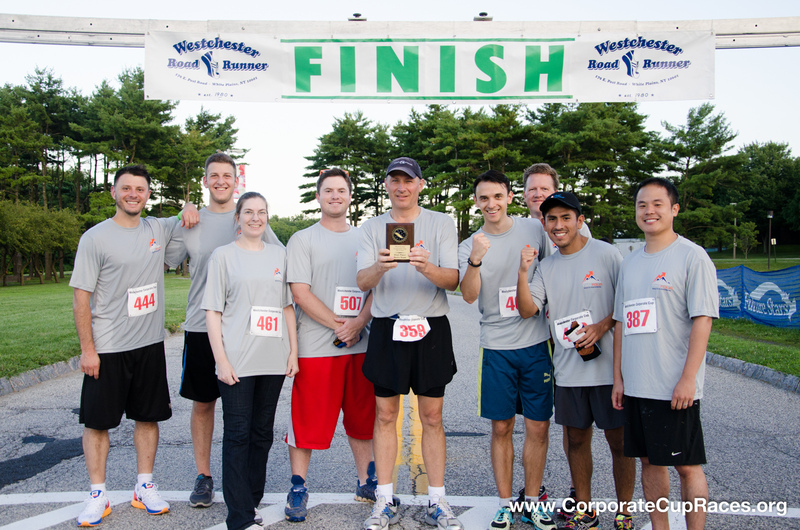 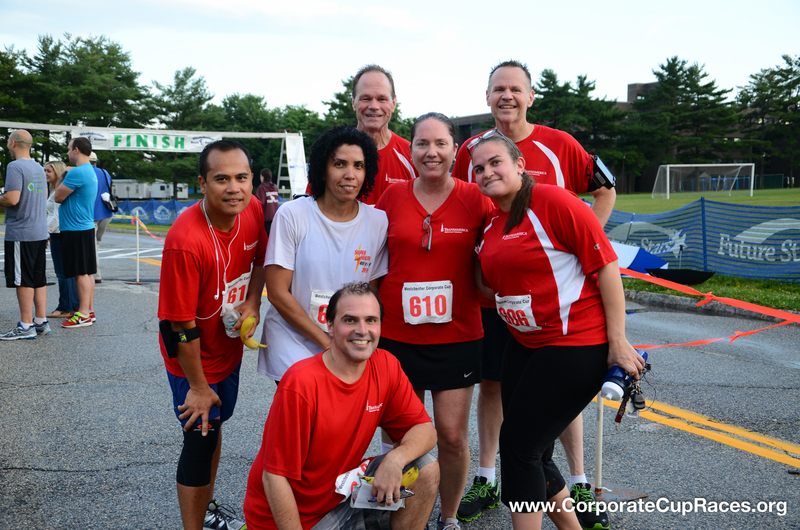 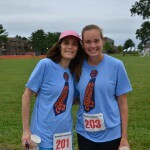 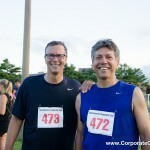 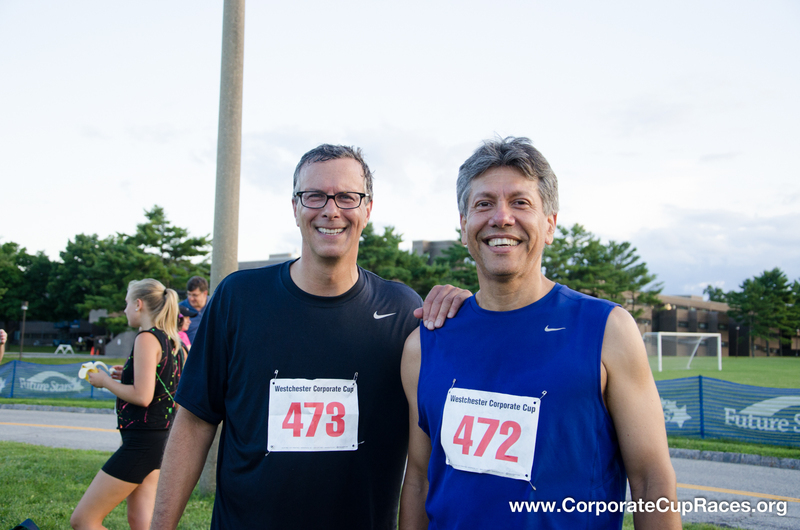 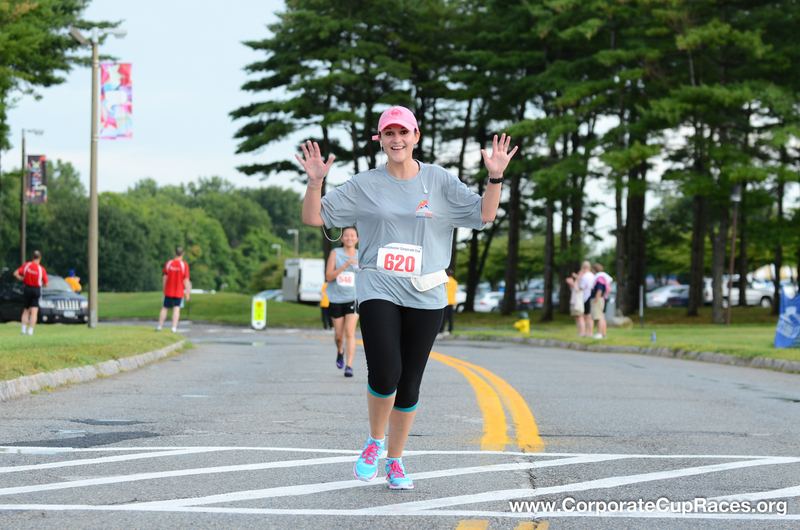 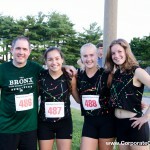 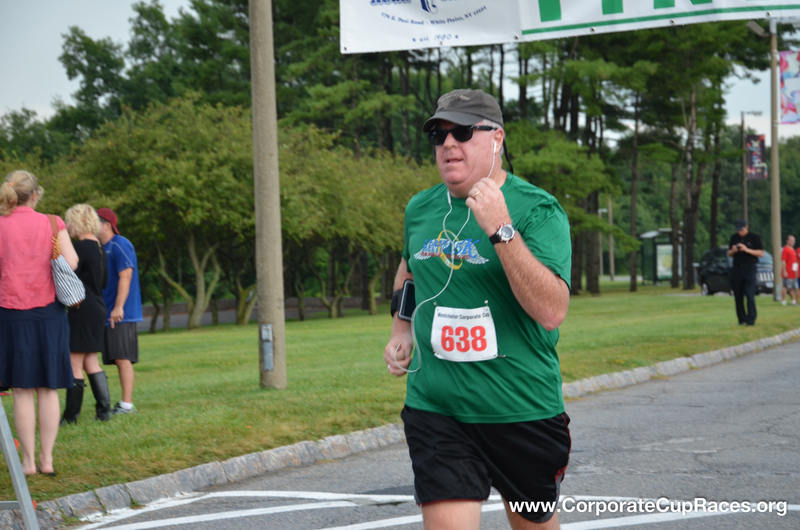 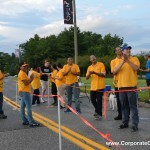 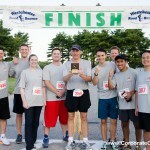 The Westchester Corporate Cup 5k Summer Race Series returned to Westchester County and was successfully re-started on July 25th, 2013 after a ten-year hiatus. 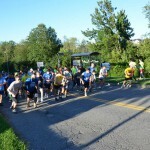 In its initial year the event was composed of two races and then expanded to the current format of a three race series. 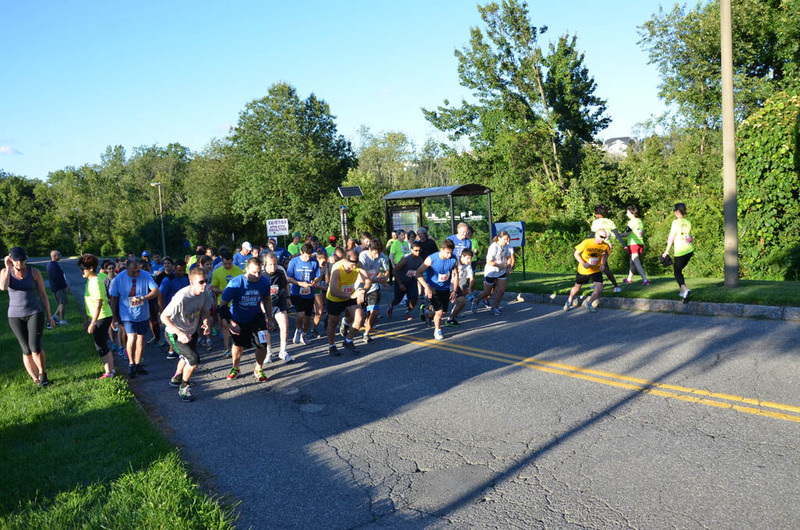 The race series features the hilly, scenic perimeter road of the Purchase College of SUNY campus. 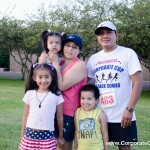 This event is not an exclusively corporate business event, as individuals, families, and friends that would like to participate for wellness or to support a good cause are welcome to run or walk the event. 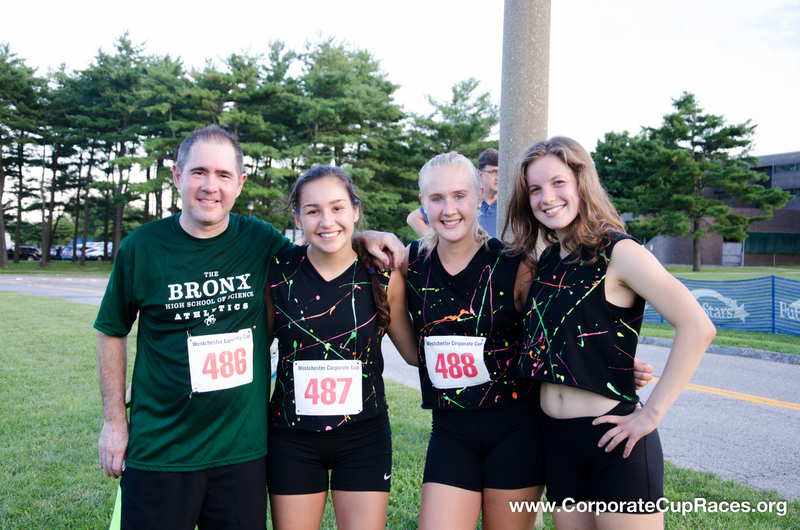 The series is underwritten by race entry fees and the sponsorship of companies with a strong presence in the Westchester County business community. 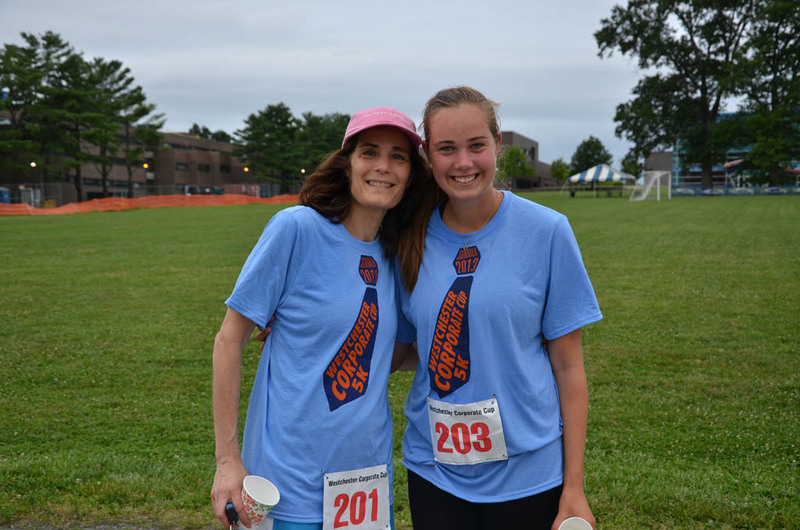 ALL PROCEEDS go to Hope Community Services, a New Rochelle-based organization, which has become the largest emergency food pantry and soup kitchen in the region. 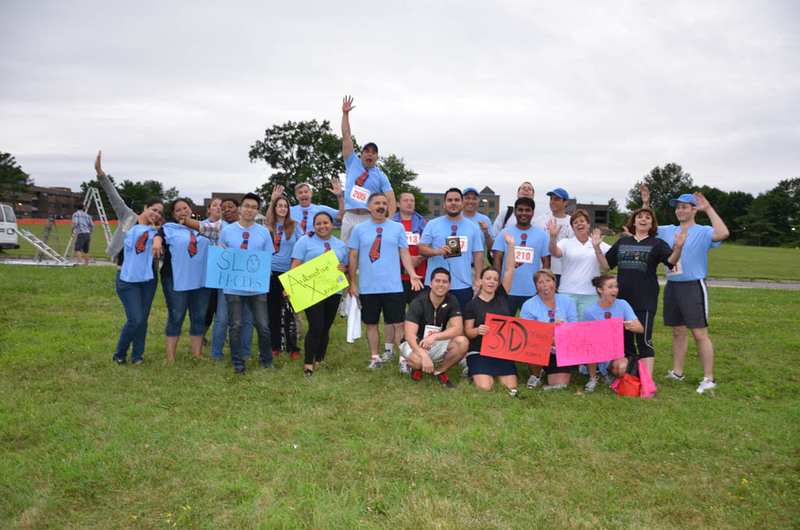 We take pride in highlighting their focus on providing and serving food to thousands of needy families and individuals annually. 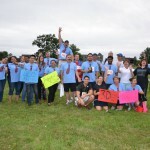 Learn more about Hope Community Services, their services and their programs at http://www.hopecommunityservices.org/abouthope.html. 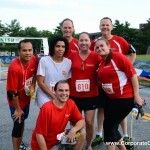 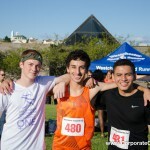 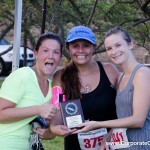 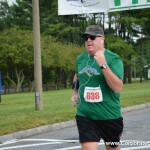 Our organization, Corporate Cup Races, Inc. is an affiliate member of the Road Runners Club of America (RRCA). 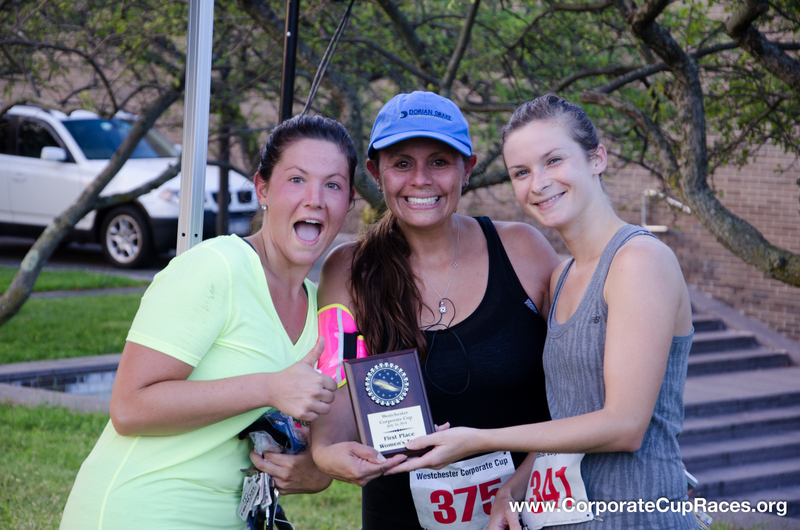 Through the RRCA, we are a 501(c)3 nonprofit organization. 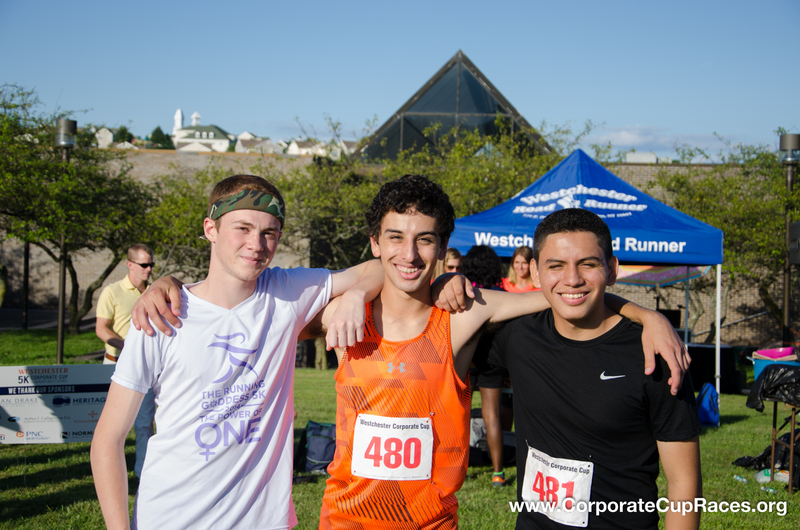 The race events begin at 6:30 p.m. 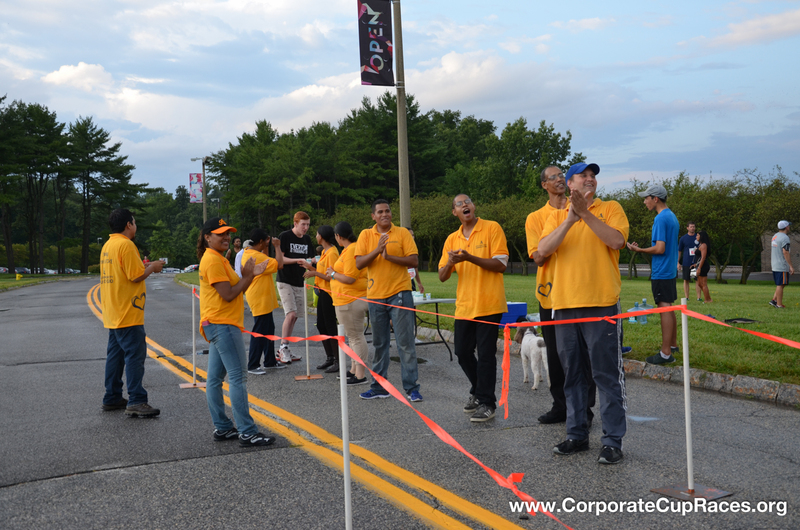 The starting line will be in front of the Physical Education building in between parking lots East 3 and 4. 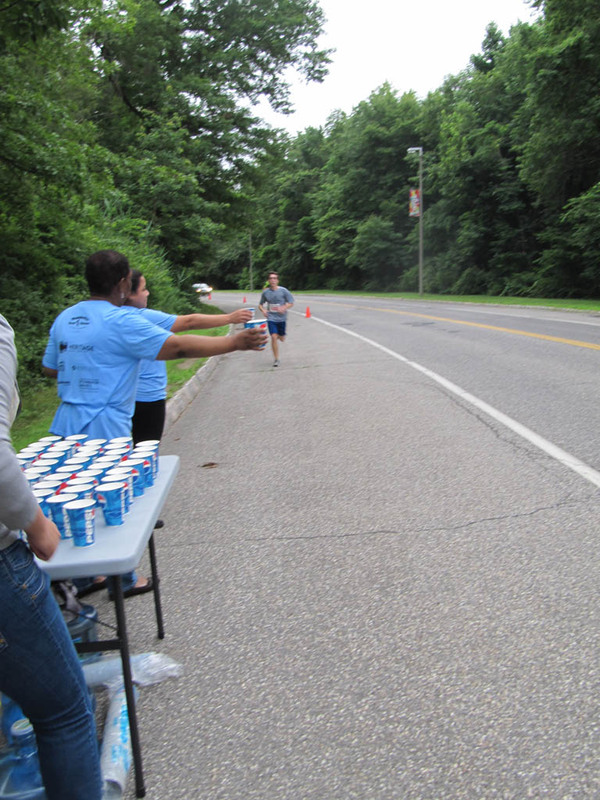 There will be two water stations along the race route plus food and refreshments at the finish line. 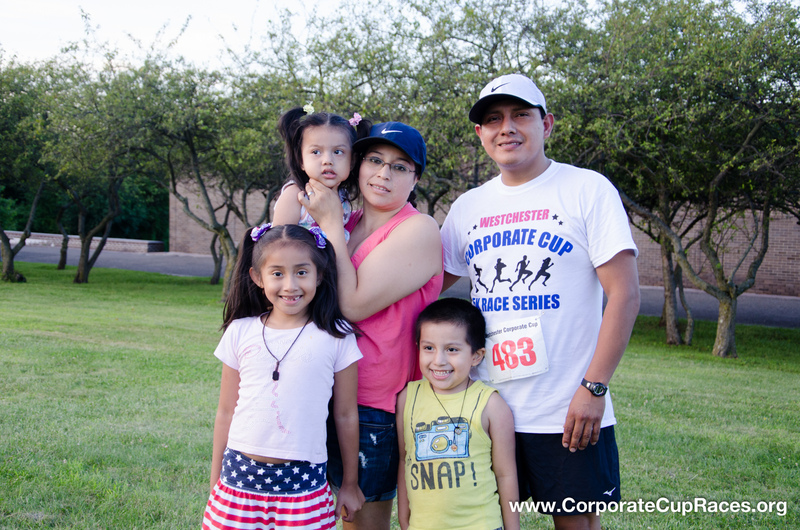 Free parking is designated for these races at parking lots East 3 and 4, with overflow parking available at East 5. 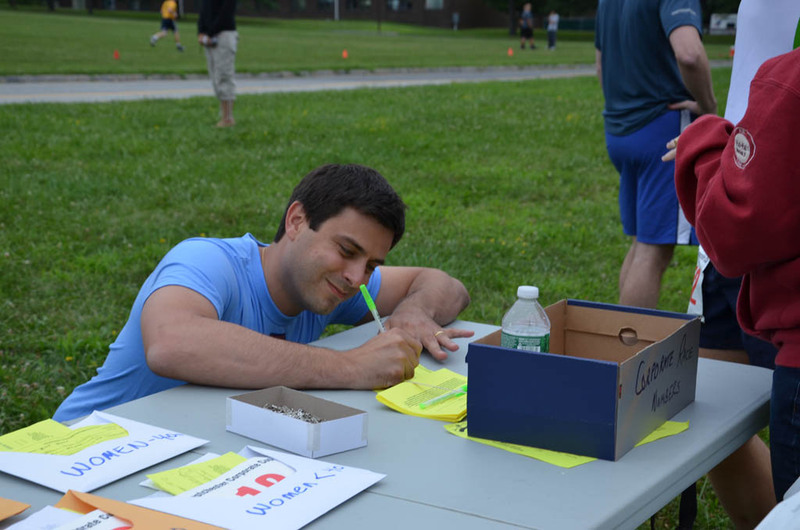 On-site registration on race day begins at 5:00 PM. 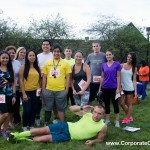 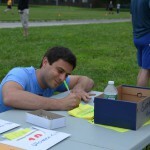 corporate team, for individual competition, or to support a worthy local cause.